We may add pay-only features in the future, but everything that's free today will be free tomorrow and forever. Also, we'll not make a for-pay feature that forces you to compromise on privacy, security, or portability. Those are built-in. TeamWave will drive your business forward. sales. marketing. projects. team. clients. All-in-one software to run your entire business — CRM, Project Management and HRMS. Focus on the things that matter to your business. Collaborate with your team. Get work done on time. Get complete visibility of your deals across different stages. Engage with your team and turn feedback into action. 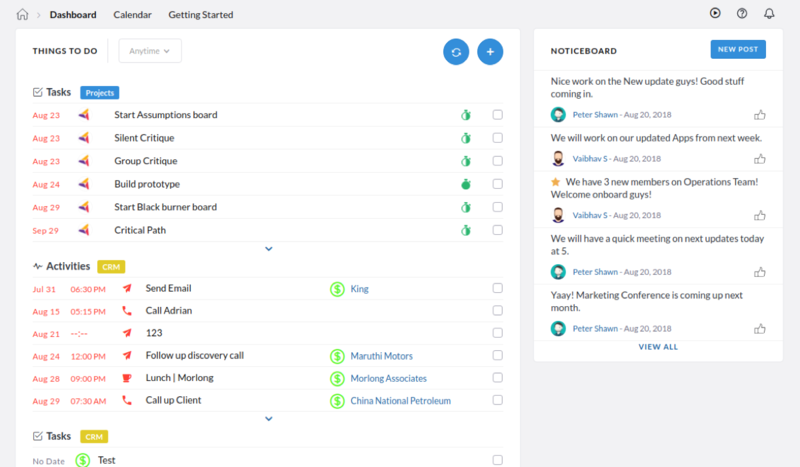 Turn Gmail into a sales machine with TeamWave’s add-on. Tech-savvy or a total novice? No worries, we’ve got you covered. TeamWave is easy-to-use. You’ll be up and running in no time. 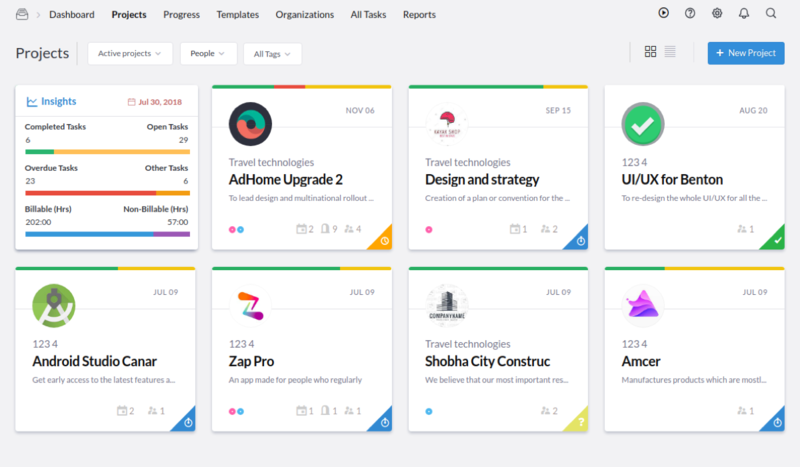 "We tried other softwares, but feel that TeamWave is the most comprehensive. With TeamWave we can easily distribute our tasks and activities." "It is an extremely user friendly platform; time to get used to it is 5 minutes. Its flexibility allows us to customize it in many aspects." "We decided to go with TeamWave after researching dozens of All-In-One solutions for business and it definitely took care of our organization’s needs." "TeamWave has seamlessly integrated HR tool, CRM tool, and Project Management tool in a single platform. It is affordable as well." The apps you need, together on one tool, everything’s updated in real time. Split projects into task lists & tasks. Assign them to your co-workers. Track Activity. 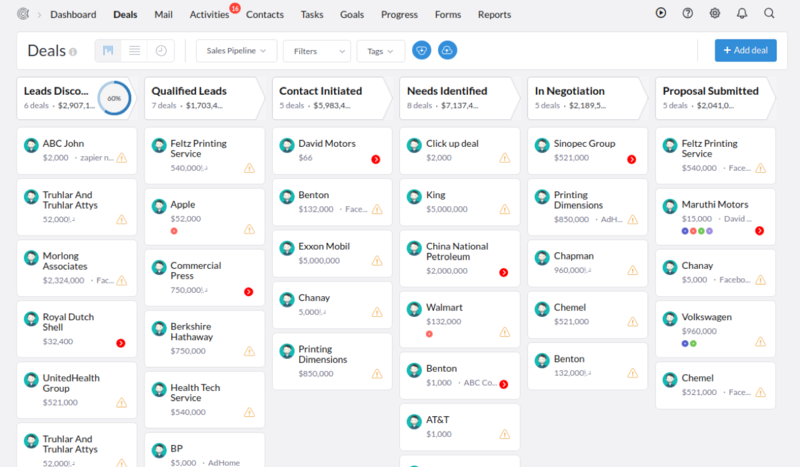 Rapidly close deals with a visual sales pipeline tool. Schedule activities and manage contacts. Manage employee on-boarding, feedback, time-off and to-dos. Digitize employment record. Keep clients & team members involved via discussions & notifications. Store all the files related to projects, deals & employees. Enable sharing and tagging. Manage projects, tasks, deals and business contacts via email. Invite your colleagues to a meeting, schedule appointments with clients, track milestones. Get started today, TeamWave will drive your business forward. Copyright ©2018 TeamWave, Inc. All rights reserved. Copyright ©2019 TeamWave, Inc. All rights reserved.